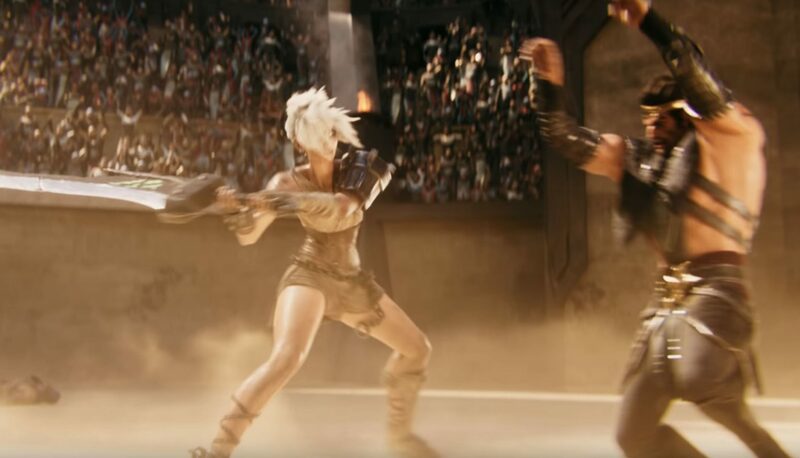 Riot Games has released a new League of Legends Cinematic – and surpassed itself with the animated short film itself. “Awaken” is the title of the video, which is accompanied by a song by the US singer Valerie Broussard. The short film features various champions, including Jhin, Camille, Draven, Riven, Sion and Irelia in animated action scenes. Visually and acoustically and atmospherically, the new Cinematic makes a lot. What do you think of Riot’s latest work?